Climbers will feel safe knowing they have tied the perfect Water or Tape knot, home decorators will enjoy trying their hand at the beautiful and elaborate Chinese Cloverleaf, and fishermen will fight big fish with more confidence. 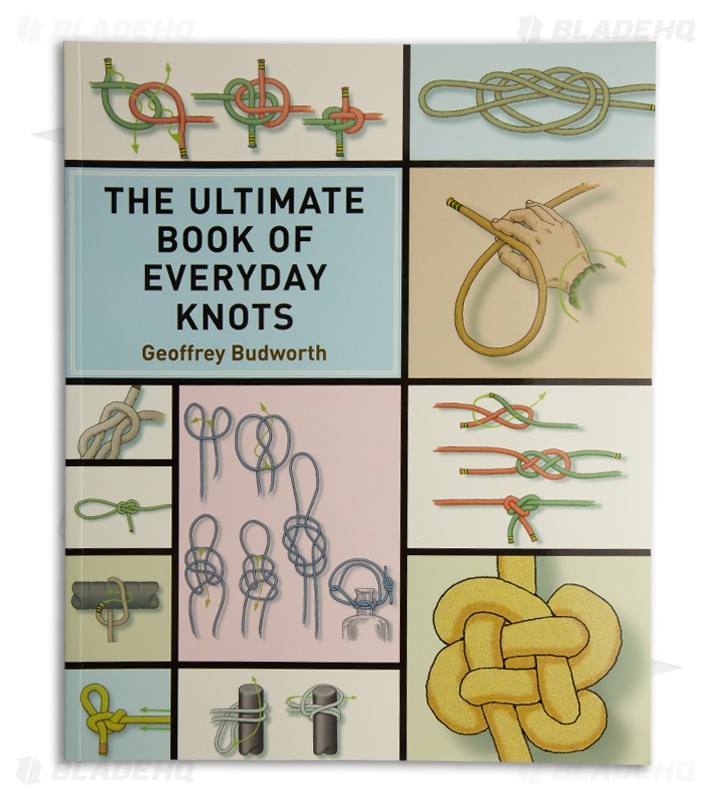 The knots within can be used for flying kites, firefighting, scuba diving, archery, and other everyday uses. Color photographs depict every step, taking the guesswork and confusion out of what the knots should really look like. 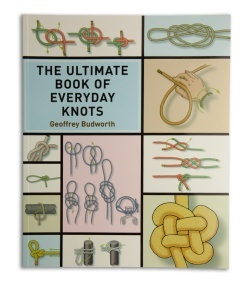 Filled with fascinating "knot lore"- explaining the history of knots and knotting- The Ultimate Book of Everyday Knots is the perfect guide for anyone wishing to learn advanced knotting techniques, whether for practical use or just for fun. So grab a piece of rope, sit back, and enjoy!